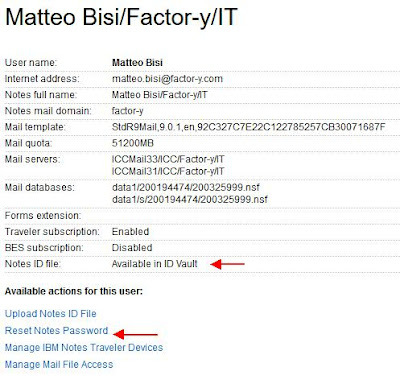 ID Vault was one of the greatest features introduced to IBM Domino and Notes last years. 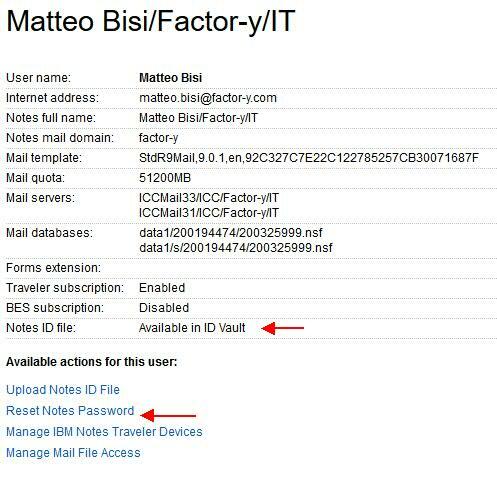 If you are working with IBM Connections cloud Notes, you can of course, working with the ID vault to secure the IDs and works better and easier. 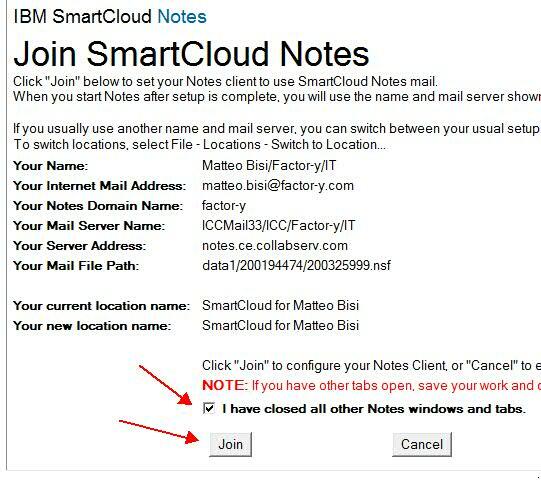 Notes user migrated to the Connections cloud Notes are included in Cloud vault and you have to unlock the dowload resetting the pasword. 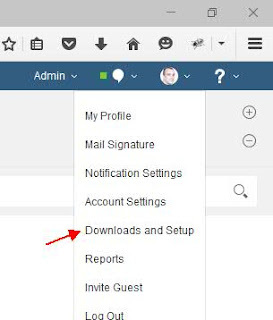 Now the download from the vault is unlocked so next time the user without the ID will open the client the ID will be dowloaded and the new password was asked. After first login the user will be forced to change the password. Now Notes will end the setup and download the user ID. Run config.nsf , Join the service then restart Notes and you have done ! Using config.nsf is foundamental to have Notes fully configured to the service with all connections required. 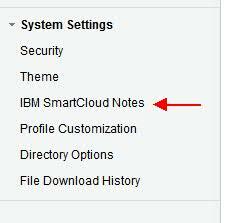 Here the IBM technote about Notes reconfigure without ID and here the wiki page about Notes configuration to the service.